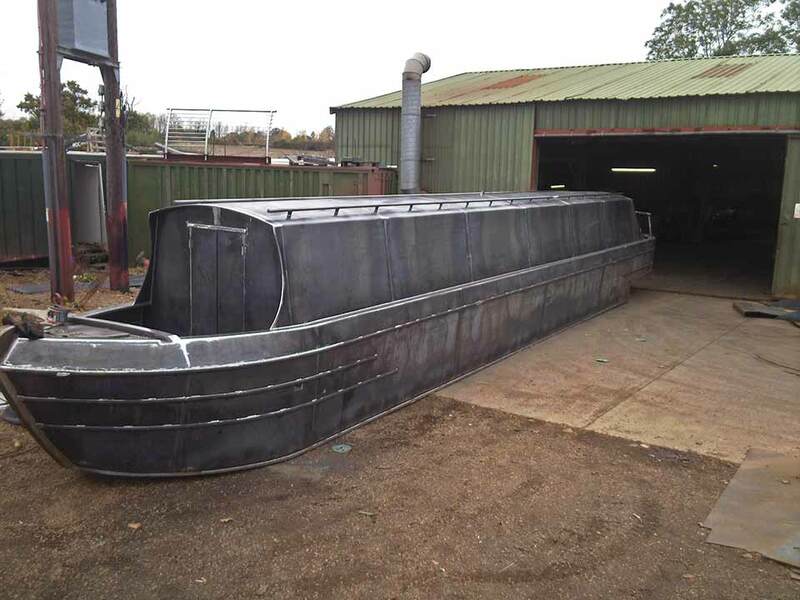 Whether it’s a leisure boat, a new home or a floating office, we have built them all at our Stilton workshops. 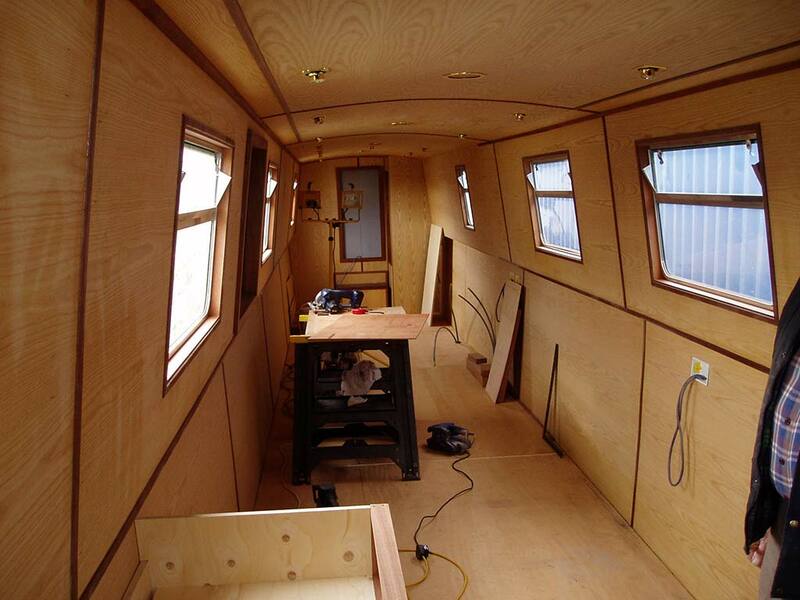 Your individual narrowboat home – custom built and tailor made to traditional methods. 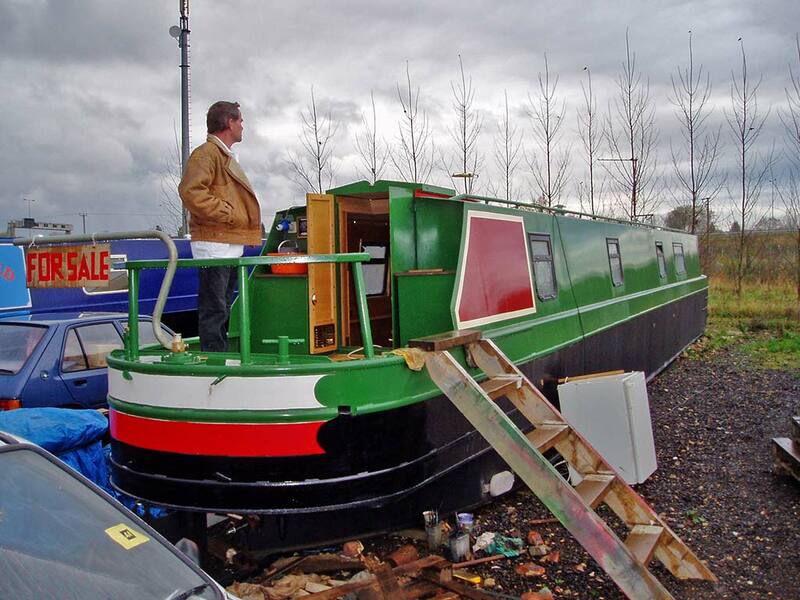 Our bespoke narrowboats, wide beam boats, barges, boat shells and floating homes are built to exceedingly high standards by Arthur (Stan) Hardy. 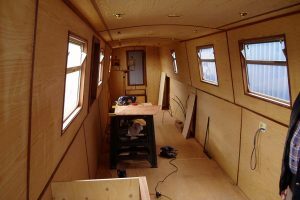 With over 15 years experience of narrowboat building you can be sure your dream is in safe hands. 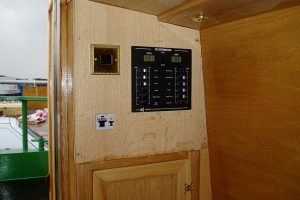 Each boat is hand crafted and tailor made to suit your personal requirements, individual style and quality is guaranteed. 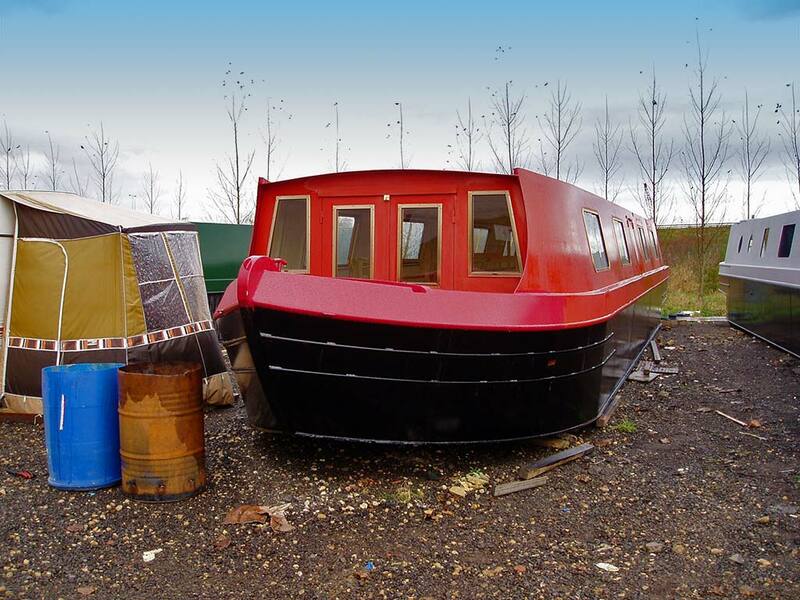 We are proud to show our boat shells, all our standard boats are 10/6/3mm specification. 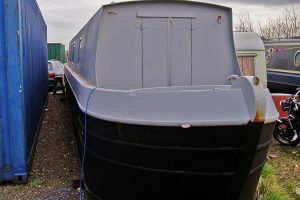 We build your narrow boat how you want it and any reasonable combination is catered for. 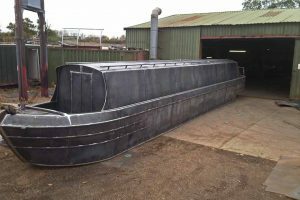 Our steel narrowboat shells have a reinforced hull, stylish bows, thickened cabin edges and our own styled fender eyes on top of the fuel tank. 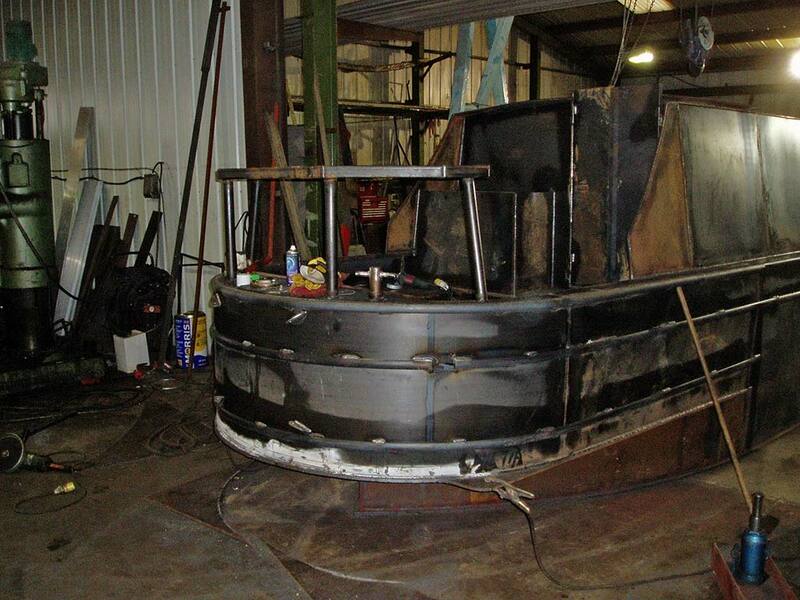 We maintain our high quality standards below the water line too. 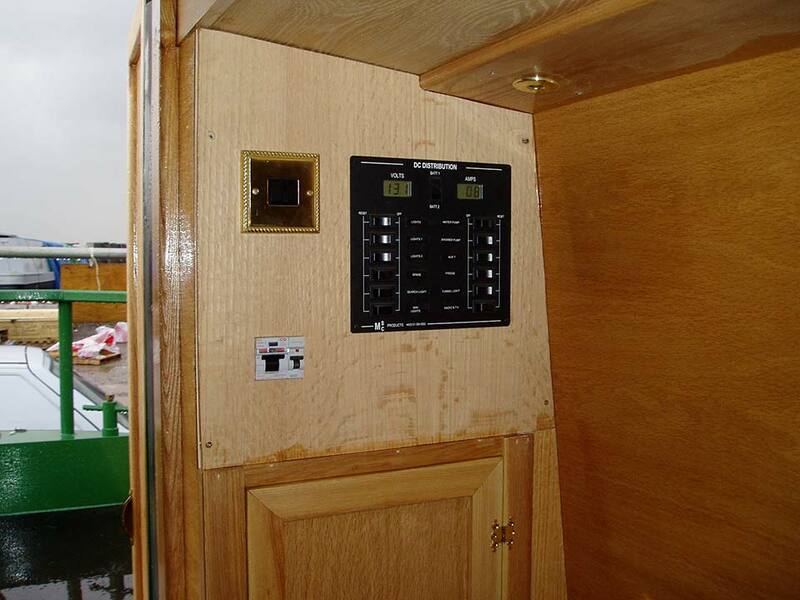 Our robust rudder is made from 10mm thick plate. 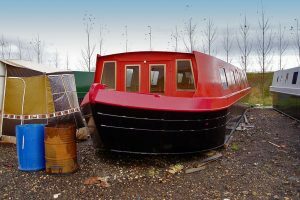 When you visit the boatyard you will not only see narrowboat and barge shells being welded, you will also be able to see many other boats in the owner occupier self fit-out bays. 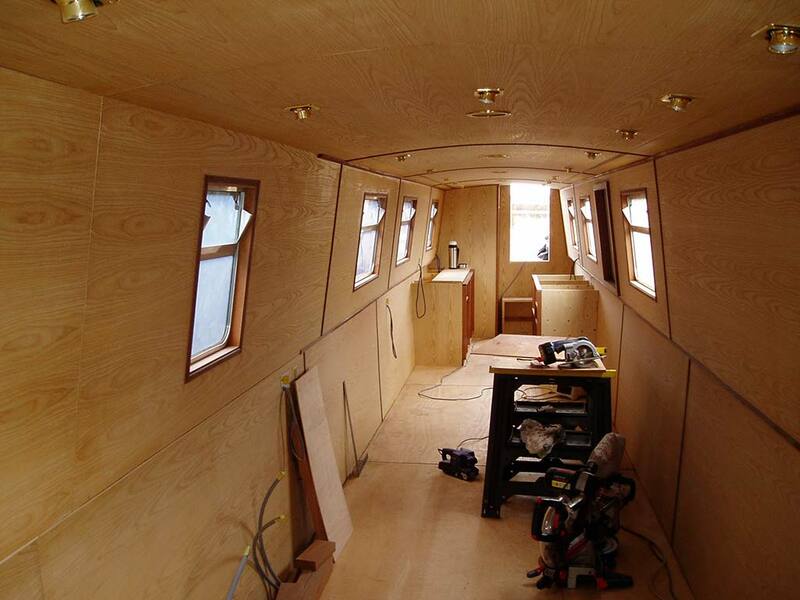 These purpose built bays with individual electric power are a hive of activity at weekends. Here you can chat with previous customers at your leisure. They are only too happy to show you around their evolving dream and give you the benefit of their experience. 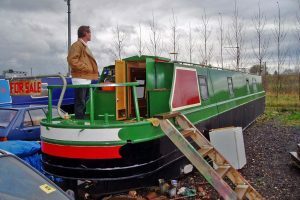 Our strength is everything from narrowboat and barge shells to fully lined sailaway floating homes but you will find many sub-contractors on site working on customers boats. 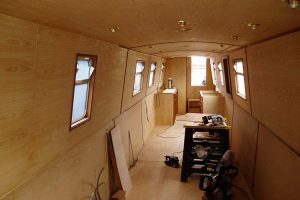 It’s a simple concept: we build the shell, move the boat to a fit-out bay and you decide what happens next and who does it. You’re in control. 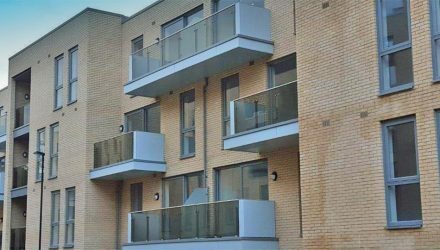 We can finance our own business and therefore don’t ask for a large deposit like many builders – just enough to know that you’re serious. 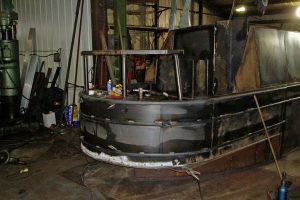 When you see your finished shell then you pay for it. 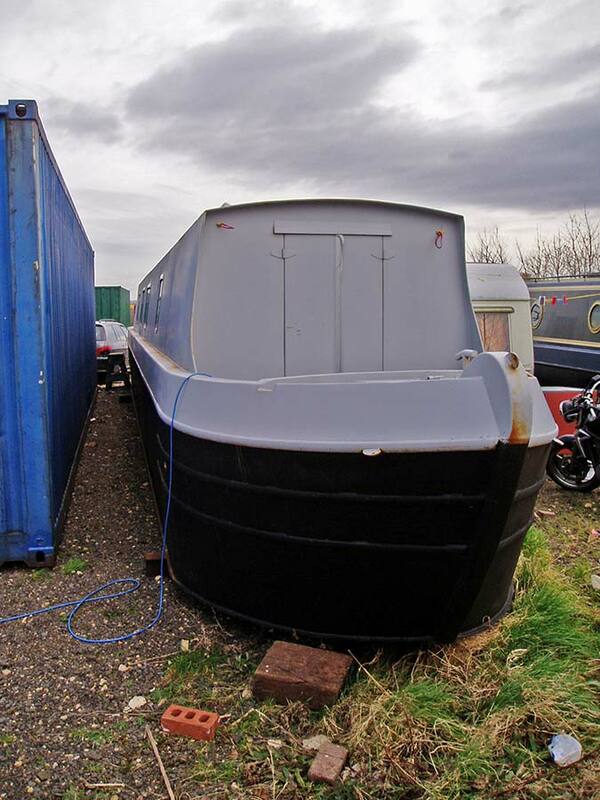 Just like buying a car! Please answer the following questions to help us reduce SPAM 1+1=?